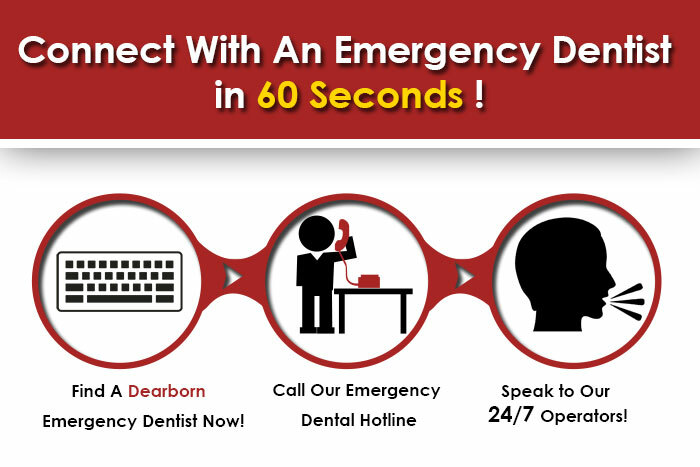 With just a quick contact during your sudden pain, a Dearborn emergency dentist is just one easy phone call away! Emergency Dentists USA is a very convenient online portal where you can find the nearest walk in dentist to you when a sudden infection or aching of your teeth threatens to ruin your weekend. We have used our resources to create a broad network of urgent care dentists across the USA to visit in case of emergency, and Dearborn is included in that vast network! If you are not able to get a hold of one of our prime contacts in the 24 7 dentist directory, we also provide an excellent hotline that is an avenue to quickly connect with an emergency dentist in Dearborn MI or Detroit metro city area when you need it most. It’s impossible to fully enjoy your stay with a dull ache or piercing pain in your jaw, and we want to be the ones to get you into better shape and be a beacon of comfort. 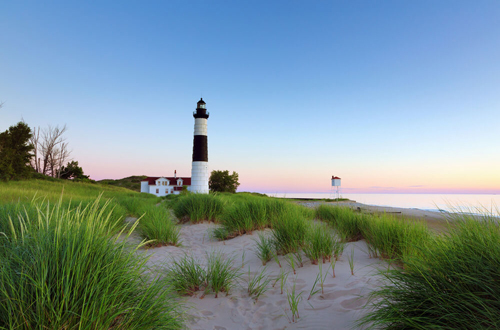 The 8th largest city in the state of Michigan and the birthplace of Henry Ford, this city has long carried with it the stamp of a hard working American city of industry. Dearborn actually had the world’s first concrete runway at an airport, and has acquired much of its prowess from the auto manufacturing business. These Dearborn dentists have been vetted by Emergency Dentists USA, and are here to help you if you are plagued by sudden dental issues, even on a Saturday or Sunday. If you are not able to reach your selections from the main list, don’t hesitate to call our urgent care dentist emergency hotline! Description: You can call 24 hours a day and 7 days a week to speak with an emergency dentist in Dearborn by using our excellent emergency dentist Dearborn hotline. Whether you are looking for a walk in emergency dentist, or have a sudden infection before a week where you know you can’t be uncomfortable, we will definitely remedy that situation! Our partners maintain a well staffed network of urgent care dentists all over the nation. Listed as a late dentist open until 7 PM, this practice is headed by the very competent Rahaf Halimeh, a graduate from the University of Detroit Mercy Dental School. Someone who got into the business of caring for people’s teeth because she has a true passion for them, Rahaf is an avid NHL fan, and she can be found on the weekends rooting for her favorite local Red Wings on the ice. Open on Saturdays, this is a practice that can fit you in when you have to be seen to continue your weekend with any shard of sanity. Dr Gary Veragehn received his bachelors from The University Of Michigan, and graduated a doctor after completing studies at The University of Michigan School Of Dentistry. An active member of many peer study groups and truly giving from the bottom of his heart on mission trips to places like The Dominican Republic, he also is involved heavily with causes close to the heart like the Special Olympics. An excellent choice when you need a walk in emergency dentist, they have cutting edge technology and convenient finance programs. A weekend dentist that can get you scheduled on a Saturday, this practice is known locally for their high level of pride and over 30 years of service in the area. They are adamant about using local products manufactured as close to Dearborn as they can find to keep the economy in their own back yard strong, and fully recognize the importance of running a “green” and eco conscious practice.